Positive: Powerful processor; good cooling system. Negative: Poor display; no USB-C; only 4GB RAM. It has been a while since I tested an Acer laptop. But my general approach to the Acer name has not changed and it will stay the same. 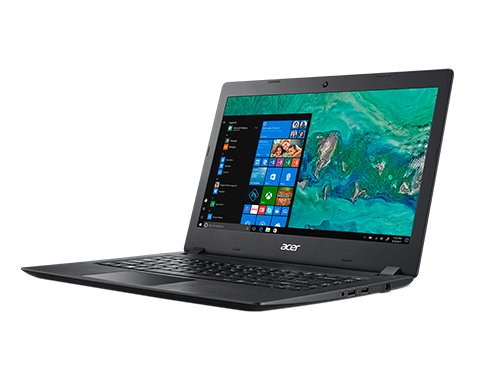 When you see an Acer device, it is easy to assume it will be comparable to other manufacturers’ budget-friendly devices, but on the other hand, you give up on quality. By quality I mean the materials used for the build as well as the build quality. This model is not for power users, let’s start with that. The biggest disappointment to me is firstly the screen and secondly the RAM. A 1366 x 768 pixel resolution belongs to the 2010s, if you ask me. 4 GB of RAM is a joke, but it can at least be upgraded. The processor is somewhat okay, but it is the main reason why I say this laptop is not for power users. For office and educational work, it can definitely be used, but even for educational work, the current configuration may not be enough - you may face limitations when it comes to performance. Therefore I would suggest to use this laptop if you are dealing with work that involves a lot typing. Otherwise, well, you might be upset about your purchase. Speaking of typing, what about the keyboard? It is balanced. I can not say it is as good as any Lenovo keyboard, of course, but it will do the trick, so this is an area where you will not be disappointed. I briefly mentioned the screen before: It has a TN panel and the viewing angles are narrow. Color coverage? Do not expect much. Speakers? Meh. Low bass, the highs are noisy. Simply put, what I am trying to explain here is: Do not expect much. 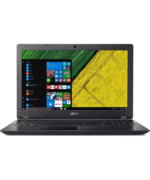 It is a good budget laptop. No new technology aside from an 8th-Gen i3 processor. You will not get any shiny Type-C ports or HDMI 2.0 chimichangas, but you will get what you pay for. 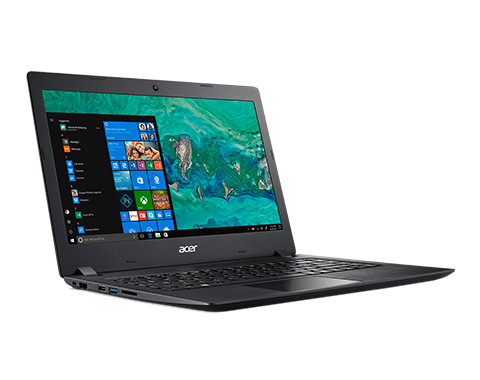 It may seem as if I have been criticizing this model - on the contrary, I wanted to make sure that you are aware of what this laptop is for. It may be a great fit for simple daily usage. Opening up browsers, going through some documents, listening to music, watching videos and voilà, you hit your limits.